The average European has never held a 500 euro banknote in his/her hands. 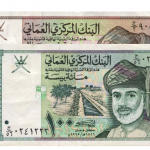 The purple colored 500 euro notes are nicknamed ‘Bin Laden’, because everyone knows them, but (almost) no one ever saw them. Only about 3% of circulating euro banknotes are 500 euro notes. In comparison, the 50 euro notes make up 45% of all circulating euro banknotes. The banknote of €500 is the third most valuable banknote in the world today, after the 1,000 Swiss francs note and the 1000 Singapore dollars note. 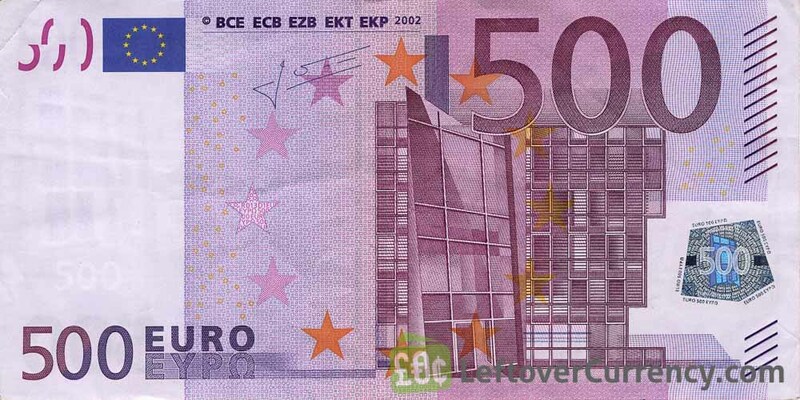 The high value of the €500 note makes them very suitable to finance illegal activities. An attache case filled with 500 euro notes can hold about €6,000,000 euro. In 2010, the Serious Crime Agency declared that 90% of 500 euro notes in the UK were in hands of organised crime groups. Bureaux de change in the UK were ordered not to buy or sell 500 euro notes. 25% of all 500 euro banknotes are situated in Spain. In contrast, the size of the Spanish economy is only 11% of the Eurozone GDP. You won’t be able to pay with a 500 euro banknote in many shops in Europe. In most Eurozone countries, shopkeepers will by default refuse €200 and €500 euro banknotes. Shopkeepers are allowed to turn away customers paying with 200 and 500 euro notes when the purchase amount is lower than half of the banknote’s value. ← Is it legal to melt coins?